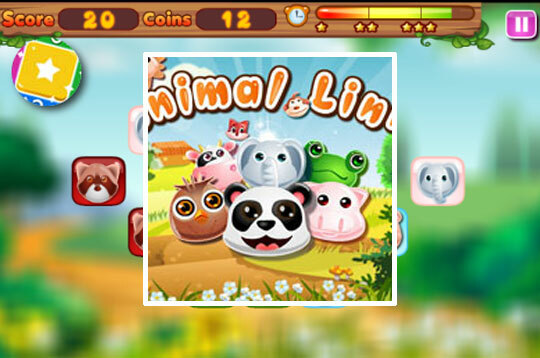 Play this game full of cute animals by combining the pairs up to the time limit of each level. Run against time to advance all levels! - Play Animal Link Free and Enjoy!